Ecuador is a country lying on the equator along the coast of South America. The country comprises the Amazon jungle, the Galapagos highlands, and Andean highlands. The company generates revenue from products like shrimp, gold and bananas. Ecuador is the largest exporter of banana in the world. The country generates more than $20.4 billion from exports. 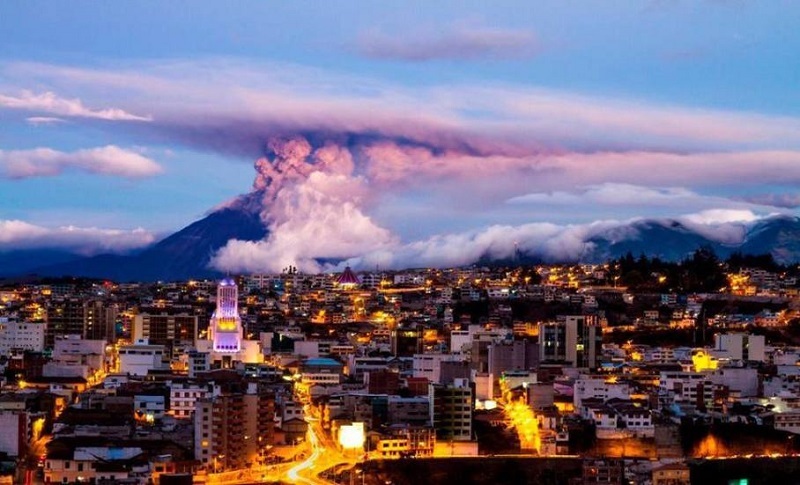 Ecuador has been named as the best country in the world to relocate to after retirement for obvious reasons. These are some of the most expensive cities in Ecuador. Located in Ecuador’s Andean Valley is Ambato. The city which is perched on the banks of the Ambato River is the eight on the list. The average cost of renting a one bedroom apartment within the city costs 190.00$, to rent an apartment outside a month is 116.67$. Click the next ARROW to see the next City!